RP Europe Solutions is a partner you can count on. 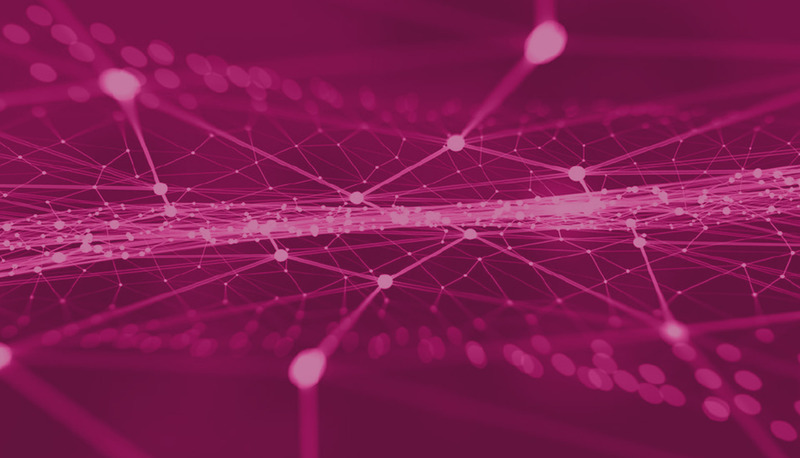 In the world of mobile network connectivity, RP Europe Solutions is a partner you can count on. 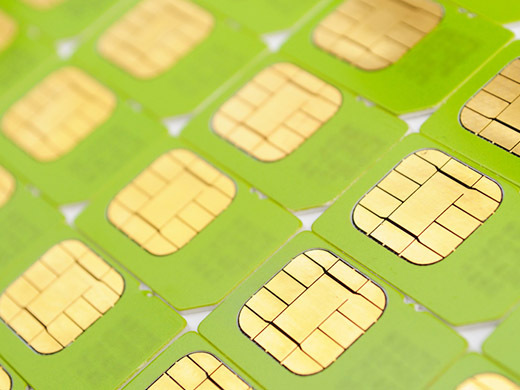 Demand for SIM cards is still growing. Voice and text remains core business. But pay as you go data is a rapidly expanding opportunity. We deliver a hand-held approach to help your business capitalise on both. Pay as you go SIMs provide freedom of choice for users who can’t get, or don’t want, a long-term contract. They are a product of choice for many key customer groups: young people; older customers; communities looking for the best value on international calls home. Why SIMs are the ‘smart’ choice? 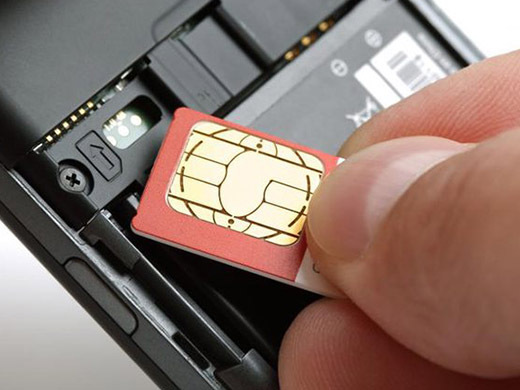 SIM cards are driving huge growth in ‘smart’ devices, through M2M (machine-to-machine) connectivity. The Internet of Things (IoT) is expanding the connected world, including in-car technology, smart metering and even making it possible to control home heating systems from a smartphone. Why does the personal touch matter? In a market sector where numbers really matter, we still put people at the centre of everything we do. We work closely with our customers to ensure that the opportunity for Pre-Pay SIM cards is maximised. We offer unrivalled reporting and some of the most competitive commissions in the market today. Talk to us about how we can help you grow your revenue streams with the minimum amount of effort. RP Europe Solutions prides itself on understanding your needs and the key drivers of your business. 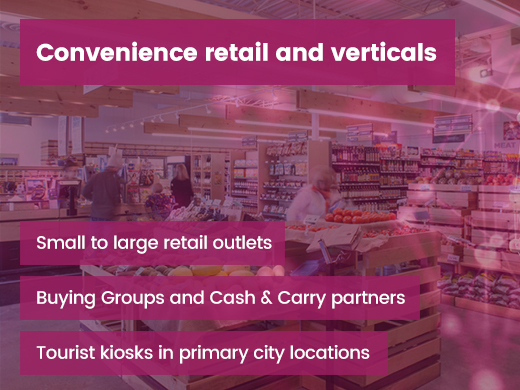 We develop specialist marketing strategies in niche areas to improve customer tenure and guide the customer up the value chain generating better returns for you. Our bespoke reporting systems enable us to monitor changes in patterns on customer take up and usage and enable us to work quickly and efficiently with you to maximise those changes. 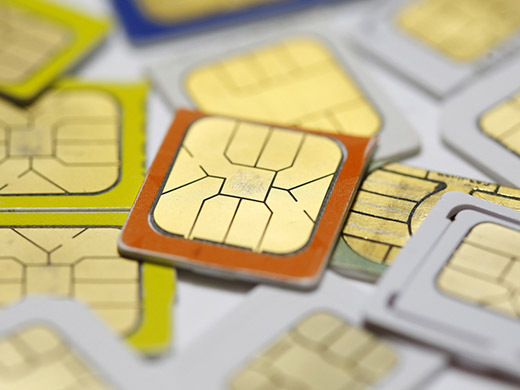 The SIM card story is still evolving, and RP Europe Solutions has the heritage and experience to help your business seize the opportunity. We can help you turn a perceived ‘add on’ product category into a real key driver of profitable growth. We put your business development and growth at the heart of our customer proposition. Our continued focus on anticipating market trends means we deliver innovative solutions ahead of the curve. 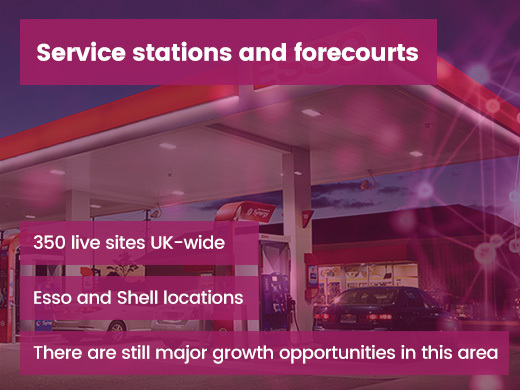 Our channels are expanding; the extra mile is the starting point for working together. 20 plus years in the mobile industry. 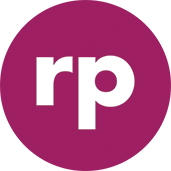 Founded RP Europe in 2006, and refocused the business on connectivity solutions in 2014. 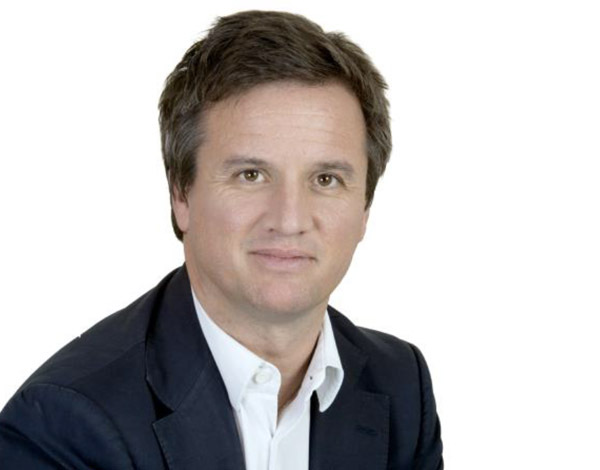 Also founded GreenTech Distribution PLC, the UK’s fastest-growing private company in 2015. 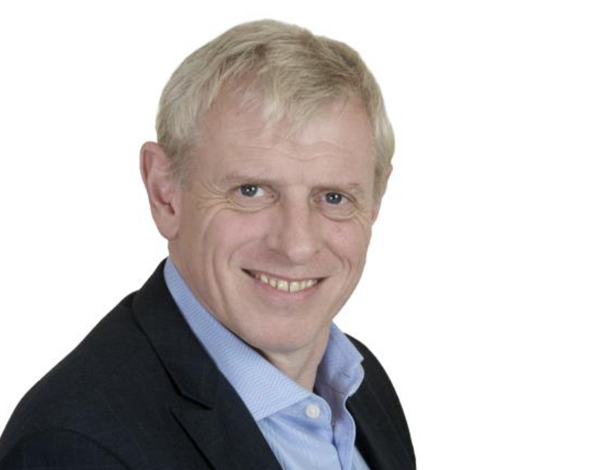 10 years with IBM looking at International Logistics, Contract Management, Contract Procurement. 6 years with Dial-a-Phone responsible for Logistics operations, Warehouse Design and Purchasing 2 years with European Telecom in a COO role also responsible for all aspects of B2C sales. What’s our leverage for you? 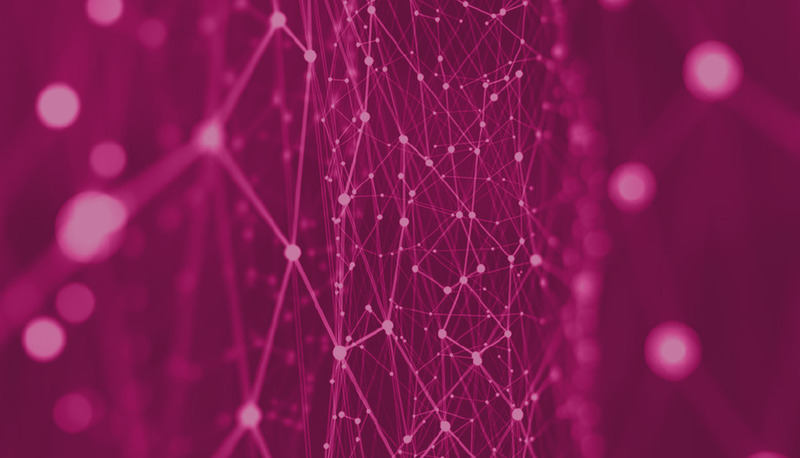 Our relationships with the major UK mobile network providers are unrivalled. We help you deliver ROI, attractive commissions and ongoing revenue. In return, we ask for a transparent working partnership to deliver quality new connected business. Marketing support delivered by our in-house award-winning team. A consultative approach to understanding your customers, and how to exploit the opportunities. Beyond SIMS, we have access to related products and services to extend revenue potential. RP Europe Solutions is the connectivity partner you can count on. If you have any questions or want to work with us please fill in the form and a consultant will get back to you. Are you a Smiths News retailer? To earn more commission and other great rewards & competitions, register your store today! Quick, painless and hassle free! Remember, the stock is all FREE so register and start selling to earn £££s!